This post is sponsored by PMD Beauty & the PRIMP network. Everything here, as always, is based on my personal experience with the product. Lip envy: I’ll admit, I have it. Something about the trend of bold-colored liquid lipsticks & enviable instagram pouts inspires a little bit of jealousy in me. I’m tempted to blame aging for my thin-ish lips, but looking back over old photos reminded me that I’m just not naturally endowed in that area. 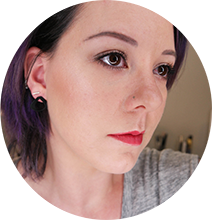 I’ve been tempted by fillers, but there are lots of reasons I’ve avoided it – a) I’m afraid they’d look fake, b) it’s awfully expensive for something that’s not permanent and c) just think about how many lipsticks I could buy with $600. I’m also a big fan of plumping serums, but less crazy about the fact that they only work while you’re wearing them (give or take a few hours). 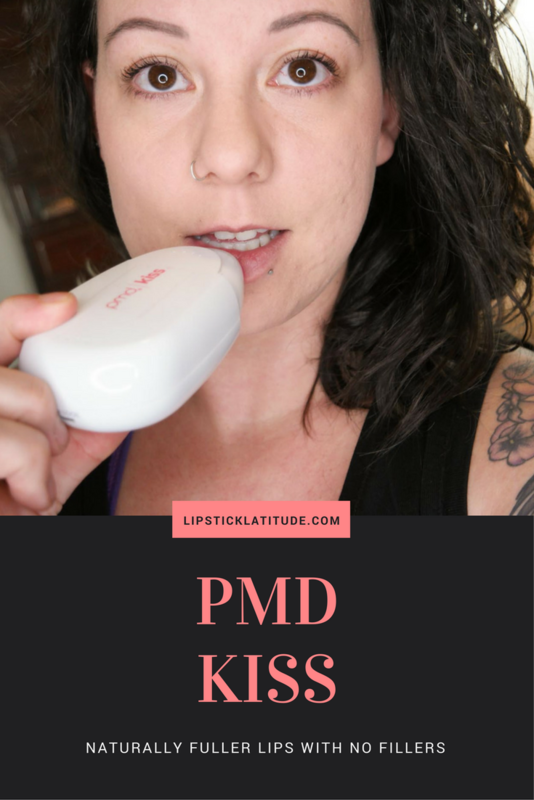 But, as with so many things in beauty & skincare lately, there’s a gadget that’s less expensive and less invasive: the PMD Kiss. 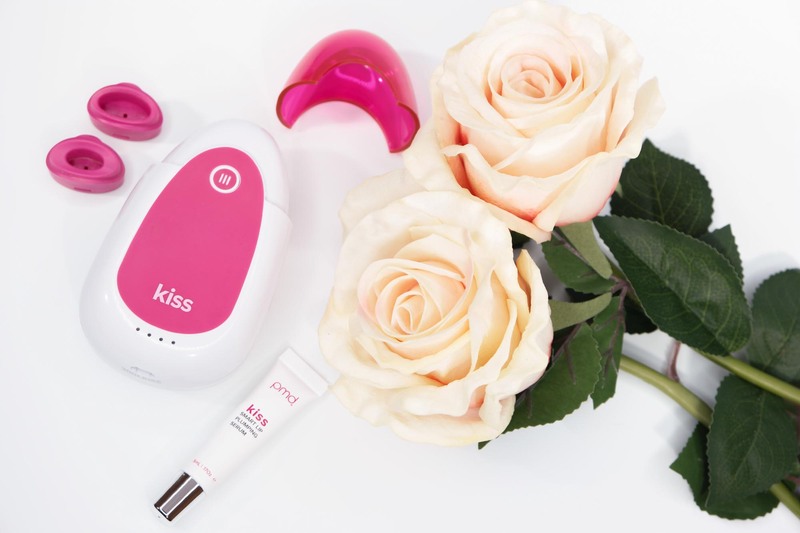 The concept behind the Kiss device is pretty simple. Gentle suction from the device increases circulation, which improves color and texture in the short term and promotes collagen production over the long haul. The included lip serum hydrates and plumps; you can also use your existing favorite lip serum/moisturizer if you prefer. In the box you get the lip plumping serum, the Kiss and a USB charging cable. The Kiss itself comes with two different size tips and a cap to keep everything clean. I’ve been using the device for about a month, minus a week at the end of December when I had the flu so I didn’t want to cover it in germs. Illnesses notwithstanding, using the Kiss is easy-breezy. You just press the tip against your lip to form a seal (I use the smaller tip since my lips are on the thin side), and hit the button to start it up. Once press does short pulses, two does longer pulses for more intensity. 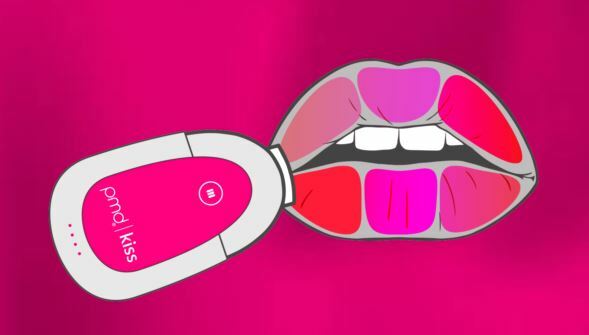 The instructions suggest leaving it in place for 10-20 pulses on each section of your lips (shown in the diagram below). I’ve been doing 10 pulses per section on the low setting, which takes about two minutes. 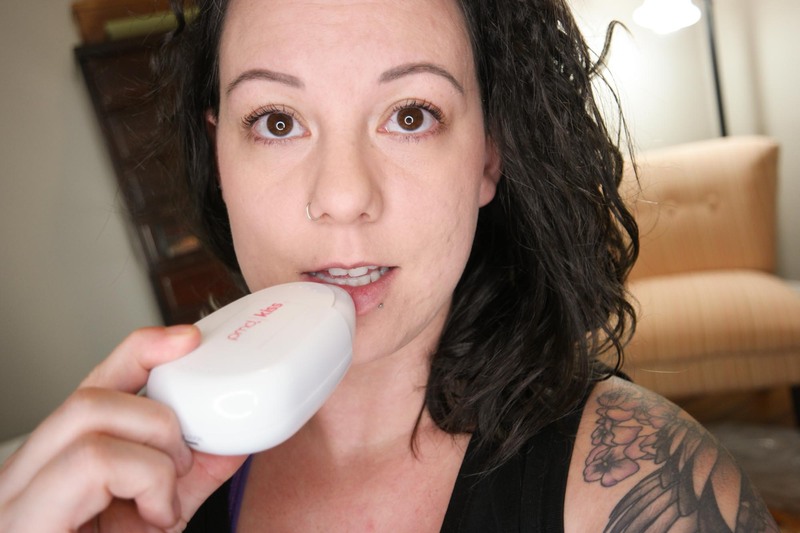 The first time I used it I was a little wary of putting any sort of vacuum device on my lips, but it’s surprisingly gentle. A bit on the noisy side, but gentle. My skin flushes really easily which means I have a bit of redness around my lips for about 5 minutes after using it. No biggie, I just use the Kiss at the beginning of my makeup routine to give my skin time to settle down. I was also a little concerned about bruising (we’ve all seen the horror stories about DIY lip plumping on the interwebs) but it’s not powerful enough for all that – whew. I probably wouldn’t want to use it on cracked lips though. After a month with my new lip gadget, I’m happy to say I’ve seen some lasting results. 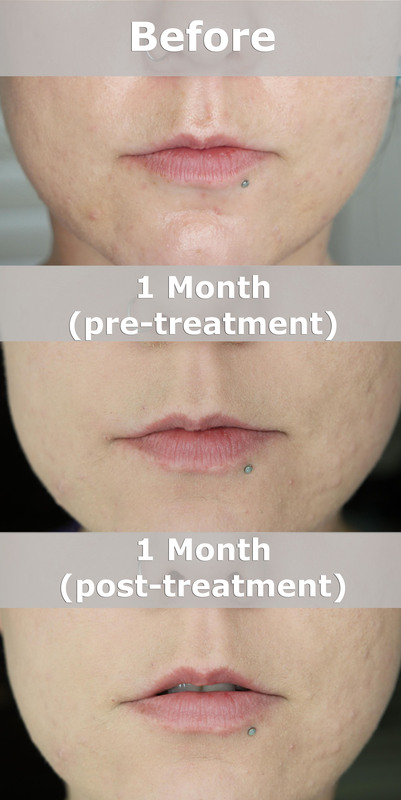 The image above shows my lips before I started using the Kiss, and how they look a month later, both before & after using the device. It’s not a dramatic “omg did you get fillers?” change, but my lips are fuller, have fewer lines and the color is better. And keep in mind, this is with using it on a pretty low intensity and skipping a week, so I’m expecting even better effects when I ramp up to the high setting! In Short: If you want more natural-looking plumped lips or fillers aren’t your thing, this is an awesome little gadget! 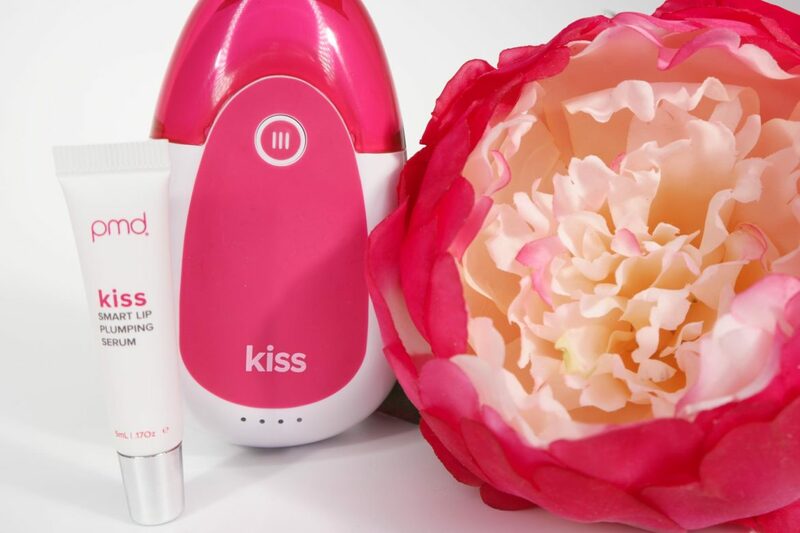 The PMD Kiss ($139) is available from PMD Beauty. As a special thanks, you can take 20% off your order with the code PRIMP20 (excludes subscriptions & sale items).